Orthopaedic and Spine Center of NJ is committed to the treatment and care of patients with orthopaedic and spine disorders. Our practice uses a companionate, state-of-the-art/up to date, multidisciplinary approach to individualized patient care utilizing the services of other specialists including: specific physical therapists, psychologists, physiatrists and neurologists. We are abreast of the latest and most technologically advanced surgical and treatment procedures. Our staff takes pride in our commitment to excellence and in providing a thorough treatment program to meet the patient’s individual needs. Dr. Kevin McCracken combines a varied medical background, including the advantage of training in General and Trauma Orthopedics, in addition to expertise in all areas of spinal care. He firmly believes in his mission to care for each individual patient and their total well-being. He has extensive surgical & academic training along with broad experience in the treatment of adult and adolescent patients with spine disorders. He takes pride in providing compassionate, understanding and supportive care for his patients. 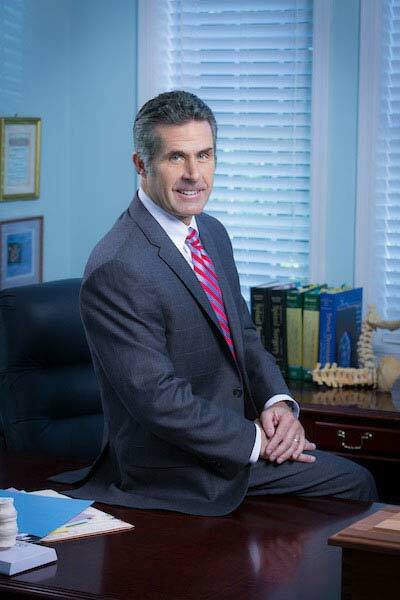 Dr. Kevin McCracken is board certified by the American Board of Orthopaedic Surgeons and a fellow of the American Academy of Orthopaedic Surgeons.